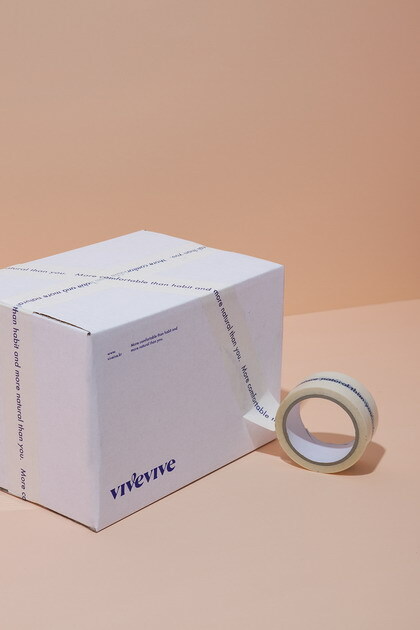 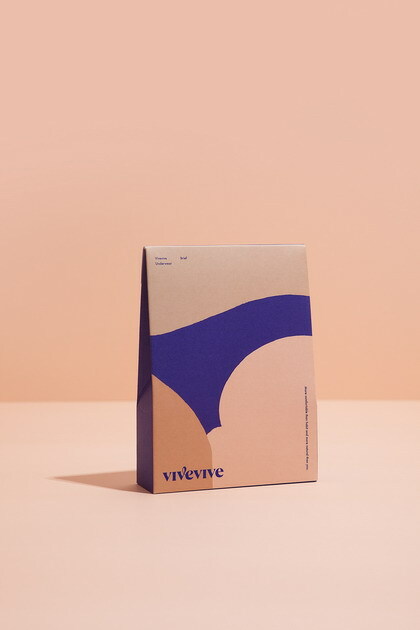 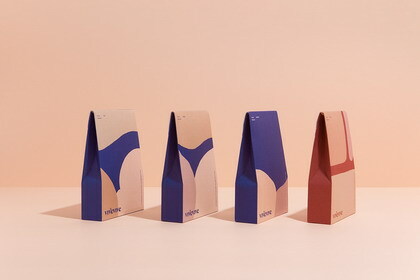 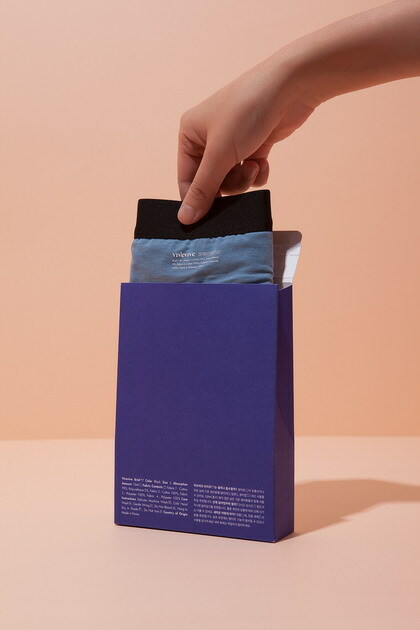 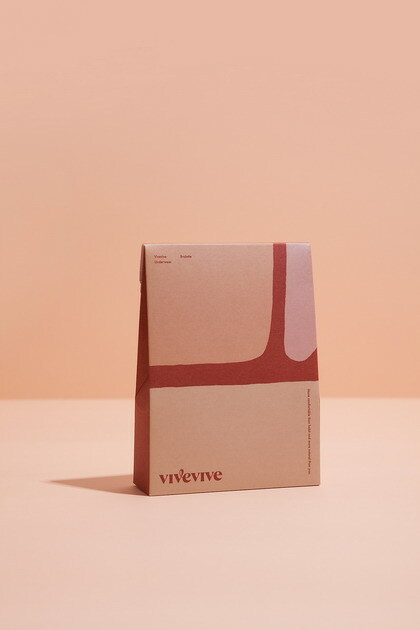 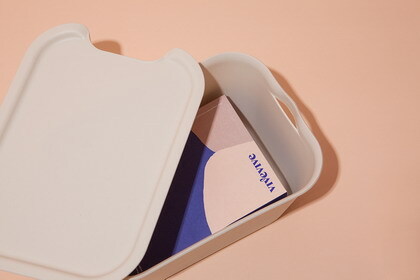 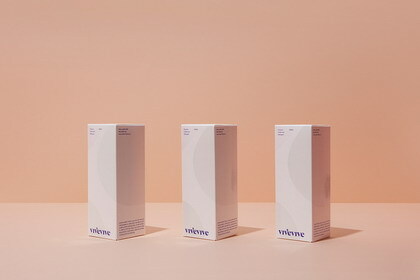 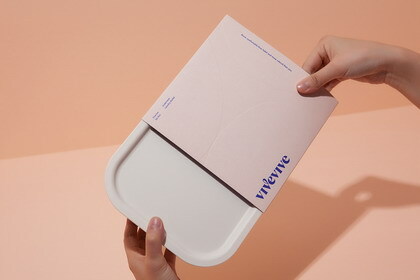 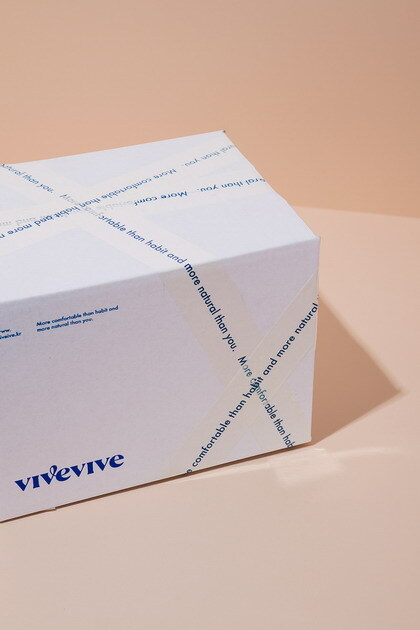 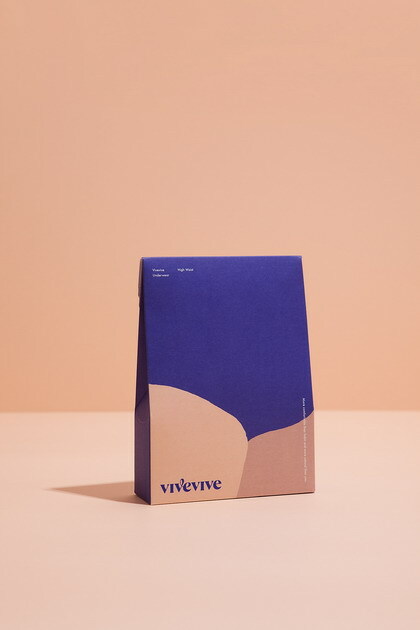 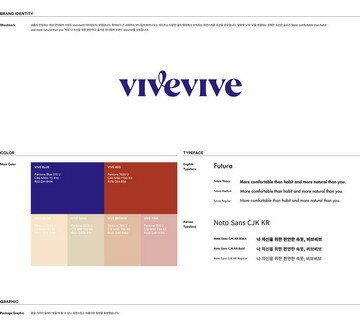 CFC has developed visual Identity and packaging design for women's period-proof underwear brand 'vivevive'. 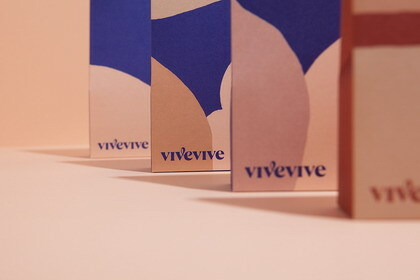 ‘vive’ is a word that means ‘hurrah’ in French, 'life' in Spanish. 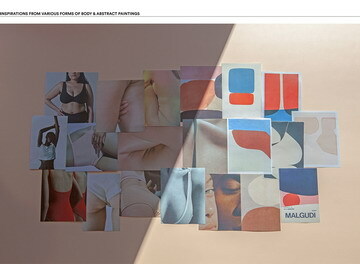 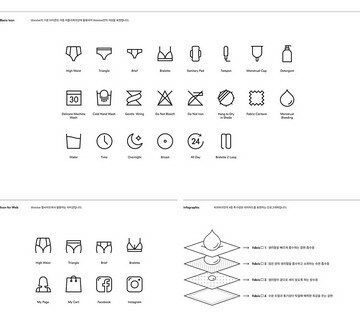 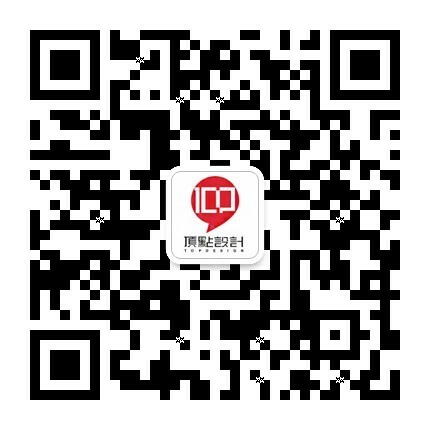 Design keywords for the brand mood was simple.